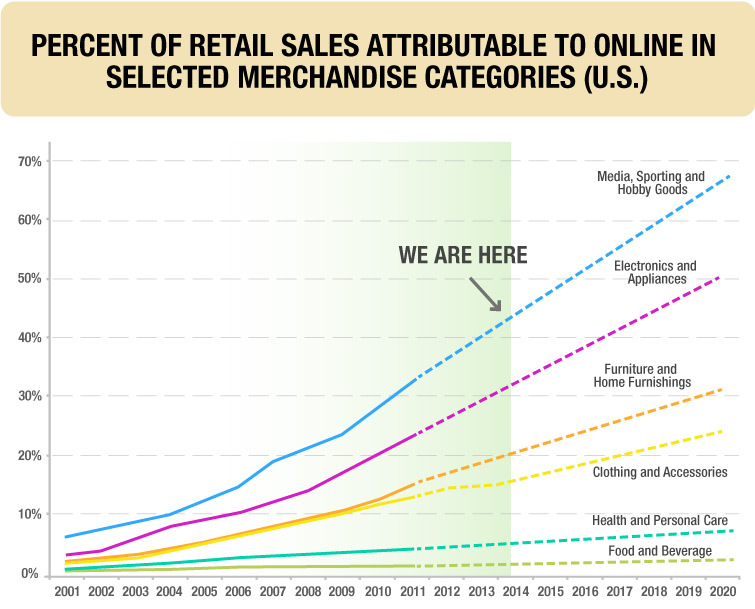 It is not a secret that E-Commerce is booming. Online shopping carts have been widely adopted from multinational corporate heavyweights to mom & pop businesses. However, as the number of players increase, and the market matures, merchants are looking for solutions that are more powerful than ever, faster to work with, more effective at marketing. Thanks to SeoSamba, you can become an e - Commerce solution provider under your own brand, and help businesses market their products online cost-effectively. Contact SeoSamba to find out how to setup your own "Shopify", just better.